In its first week, Mario Kart 8 Deluxe climbed to the top of the UK charts. It was the first Nintendo game to reach that mark since Pokemon White in 2011. An additional piece of information has now come in about the racer’s performance. 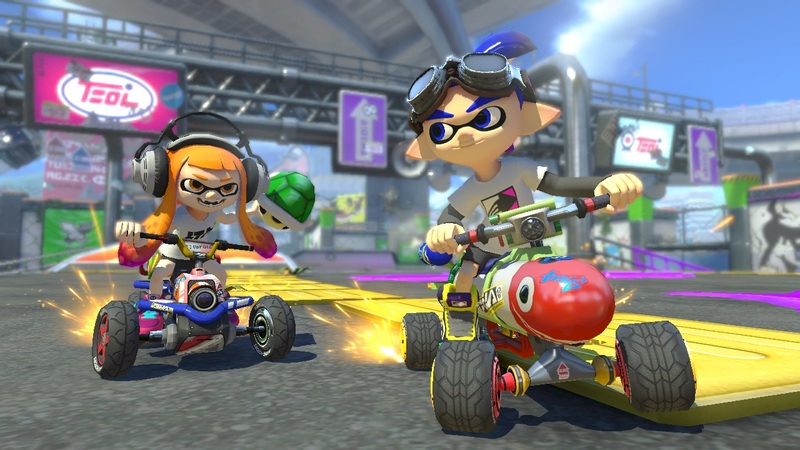 It not only had a bigger week than Mario Kart 8 on Wii U, but also 3DS’ Mario Kart 7. We should be receiving sales data for Mario Kart 8 Deluxe in Japan later this week. For North America, it’s unclear when Nintendo will make any numbers known.